The Asian Hornet has to potential to decimate the Island’s bee population in virtually no time at all. See a real Asian Hornet, set in resin, this Saturday so you can identify and report it if you see one coming out of hibernation. The rise of the Asian Hornet is a massive threat to the ecological system on the Isle of Wight and this Saturday (2nd March) there’s a chance to learn more about this destructive insect and what to look out for. The threat of the Asian Hornet is very real. Over in Jersey, the fight against it has pretty much been been lost. Many colonies (3,000 Asian Hornets in each), have decimated Jersey’s bee population – each Hornet with the appetite to eat up to 50 honey bees in a single day. 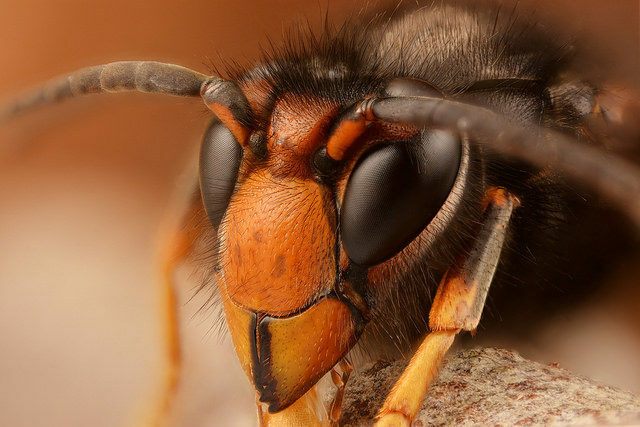 Asian Hornet Awareness Day takes place on Saturday 2nd March 2019. It’s a walk-in exhibition, open between 11am to 4pm at The Wishing Well Pub, Pondwell, Ryde. 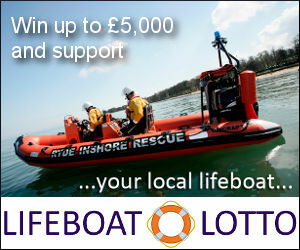 PO33 1PX where you can pick up FREE information packs and speak to Isle of Wight beekeepers. In England there were nine confirmed sightings of the Asian hornet last year, with two in Hampshire. 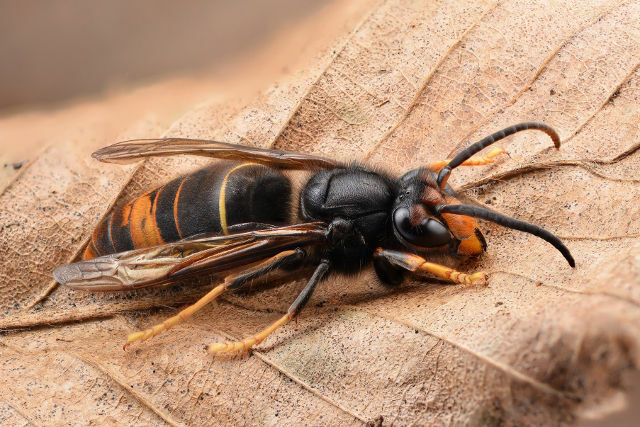 Asian Hornets are expected to come out of hibernation in March, so it’s all the more important to make sure you know the difference between a European Hornet (no risk and several colonies already known about on the Island) and the Asian Hornet (a massive risk that should be reported). Find out more and stay up to date with the latest via the Isle of Wight – Asian Hornet Watch Facebook Page.